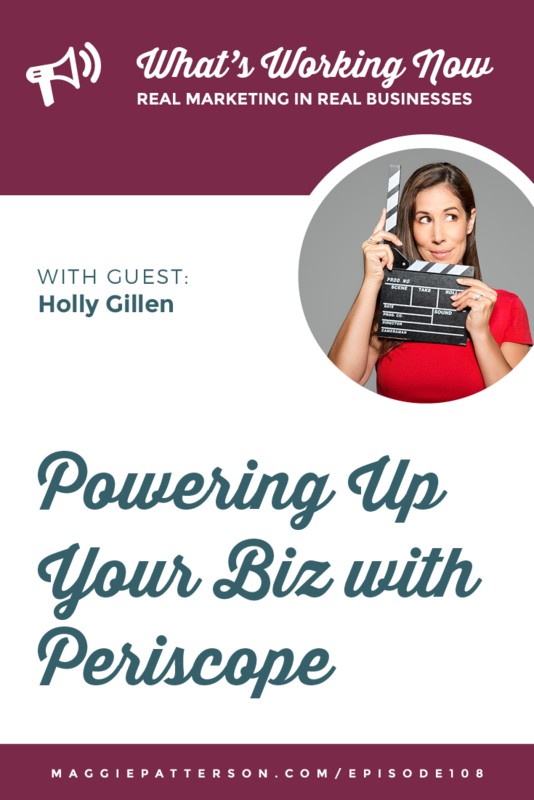 One of my fave video pros, Holly G joins us today to talk about Periscope. 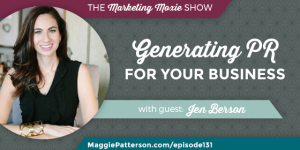 She covers what it is, how she’s using it and the #1 thing you need to consider before you dive in as part of the what’s working now series. 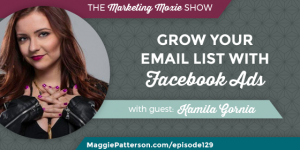 Holly reminds us to keep it classy, remember you are using this for your business! 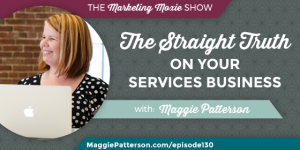 Periscope is there to enhance what you’re already doing. 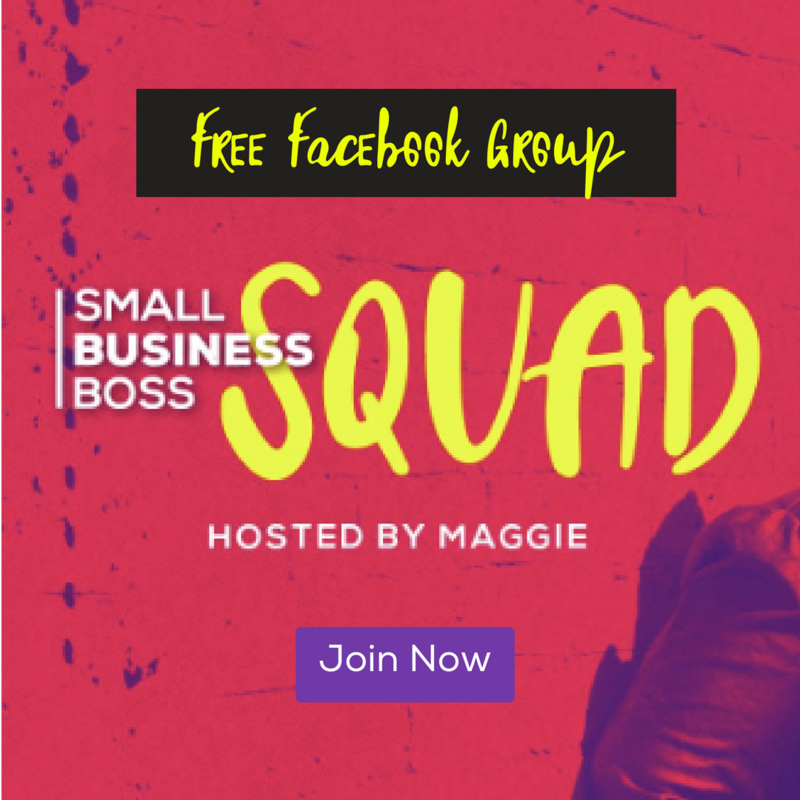 If you don’t have your business set up yet, hopping into a platform like periscope and expecting it to skyrocket your success is totally unrealistic. 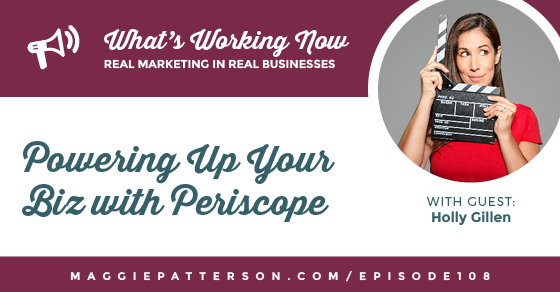 Make sure that you really know why you are using Periscope. Understand your purpose and plan, be very clear about your expectations. Test and correct as you go. Before you Periscope, get prepared! Make sure you have the right equipment: phone, tripod, etc. And make sure you are clear and have a plan, it will make all the difference.